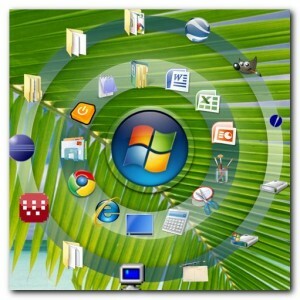 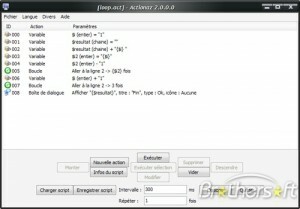 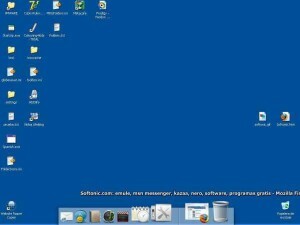 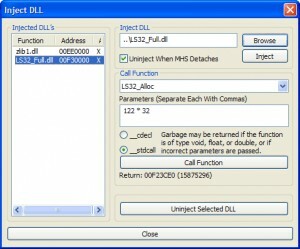 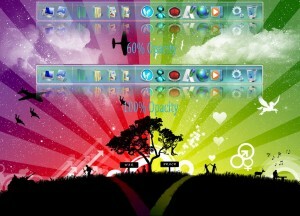 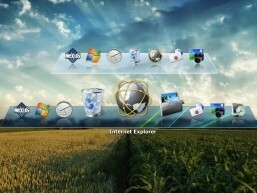 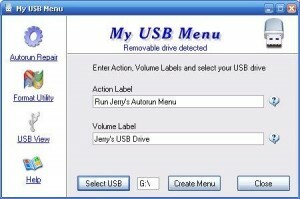 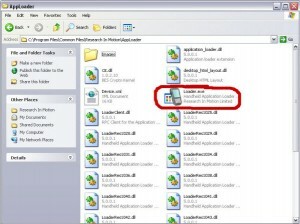 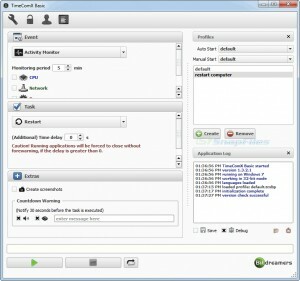 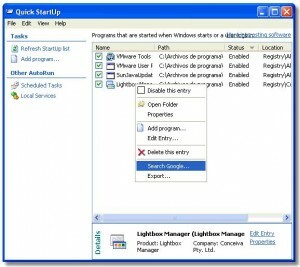 An application that allows you disable programs which are starting with Windows. 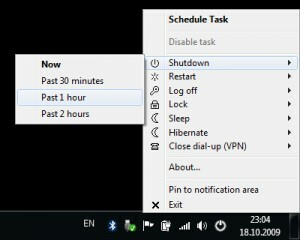 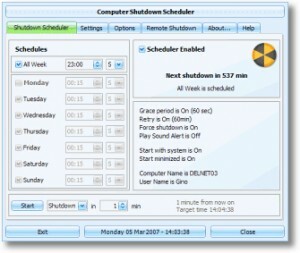 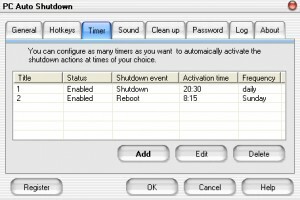 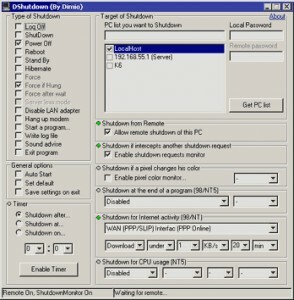 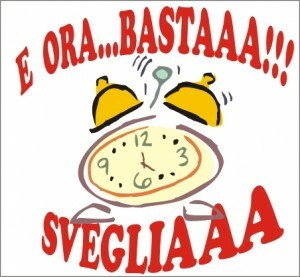 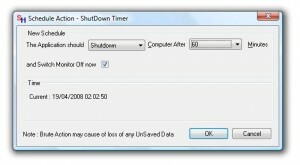 Timed Shutdown - Use this little program to shutdown your computer. 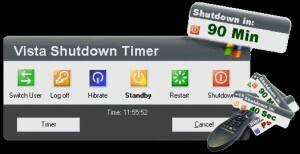 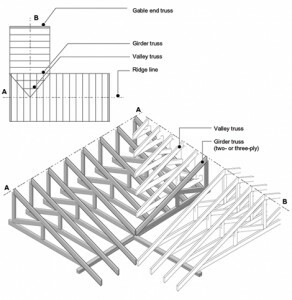 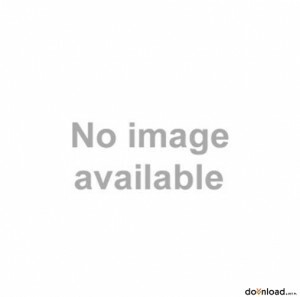 A utility allowing to automate shutting the system down or closing specified applications. 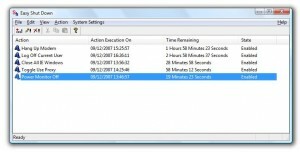 Are you tired of Windows freezing up? 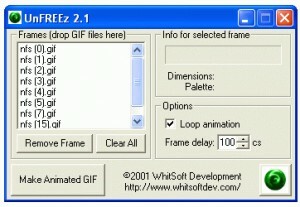 Just hit a customizable hotkey and they're gone! 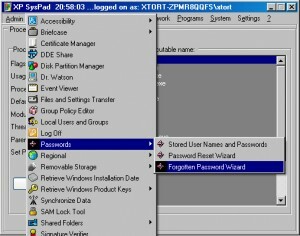 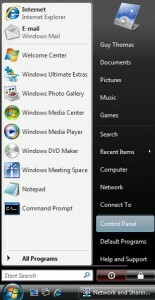 Manage programs, control windows using the keyboard. 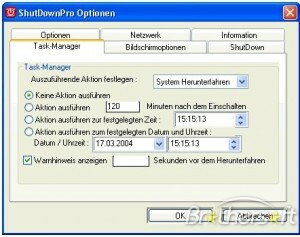 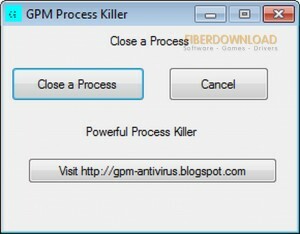 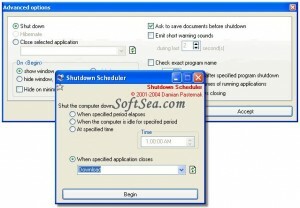 This application shuts down your PC at a specified time. 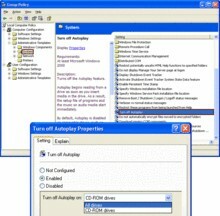 Use your voice to command and control your computer. 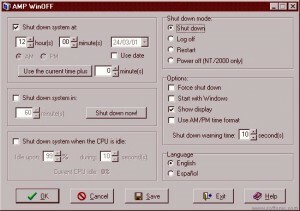 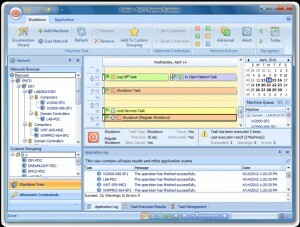 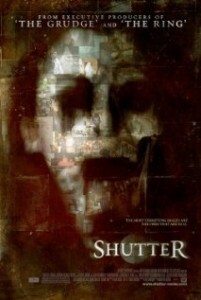 This application is a Windows system shutdown manager. 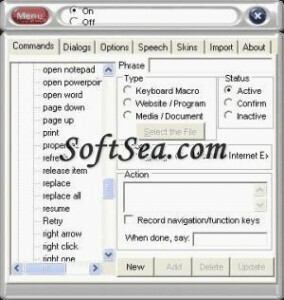 A simple and handy application that can find the silent install command. 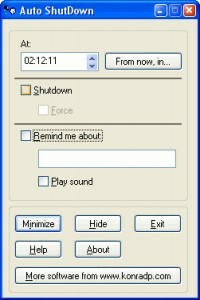 A handy launcher for every day use.